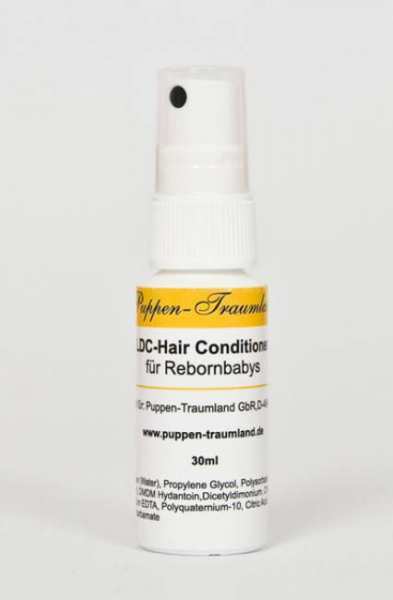 Product information "LDC® Hair Conditioner"
Hair Conditioner especially for Reborn babies. Ideally for mohair and human hair. The hair lets comb after the use wonderfully, is soft and shining. Shake it well before using! Related links to "LDC® Hair Conditioner"
Customer evaluation for "LDC® Hair Conditioner"